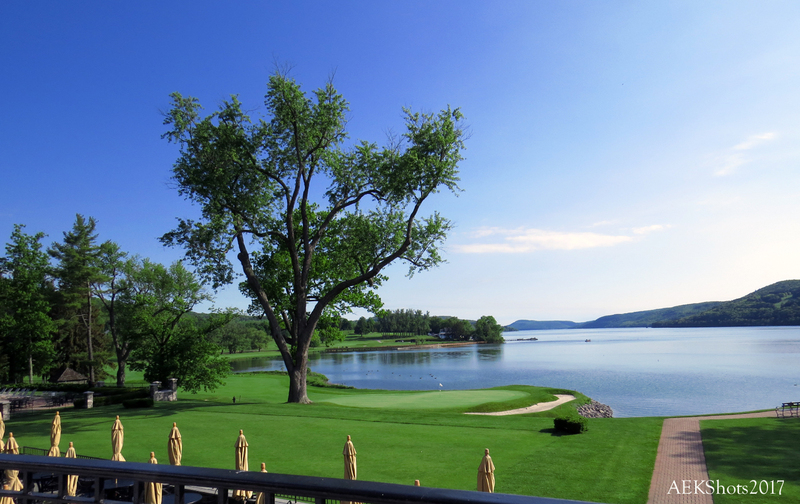 Nothing more ‘serene’ than an early morning tee time at a course on a lake…Cooperstown, NY. 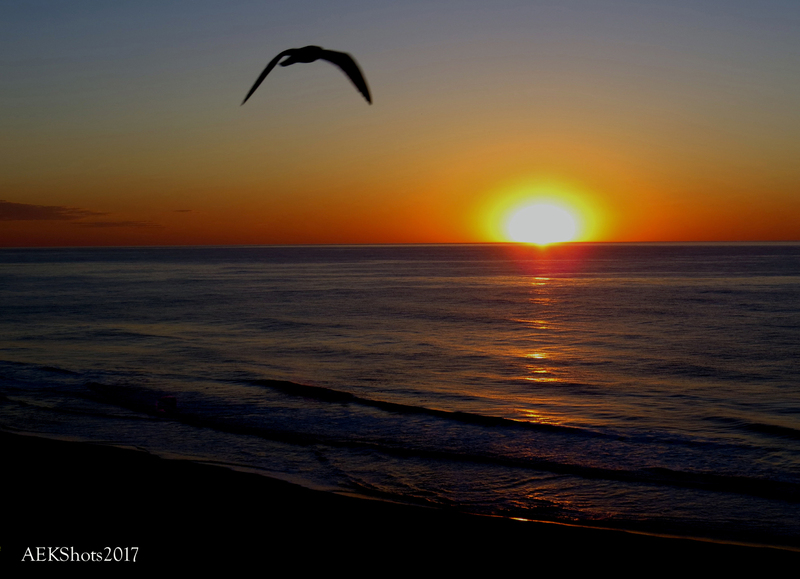 Sunrise on the ocean…Ocean City, MD. 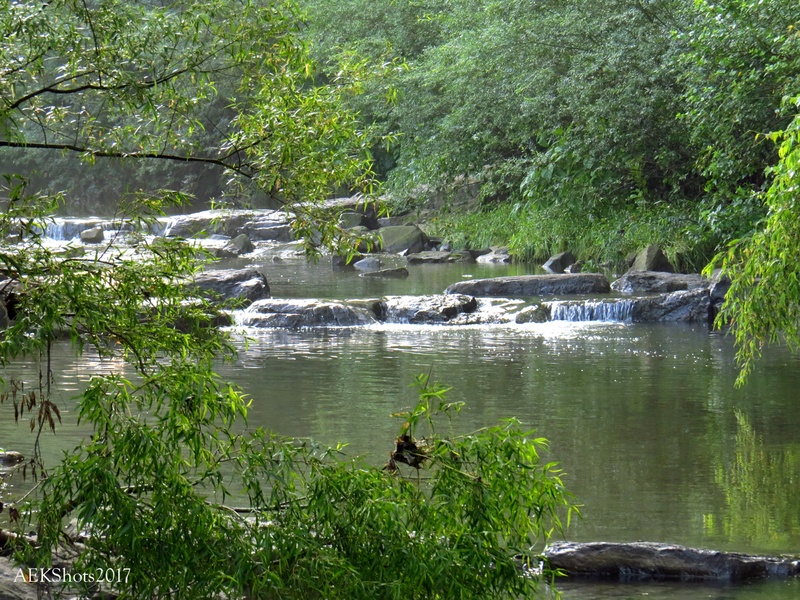 For a look at more shots from this week’s photo challenge, click here. Good to see your view of serenity includes golf Andy LOL. Lovely captures all but I’m, not surprisingly, partial to the opening shot! I particularly like that last photo.